Availability: Please email using form below. 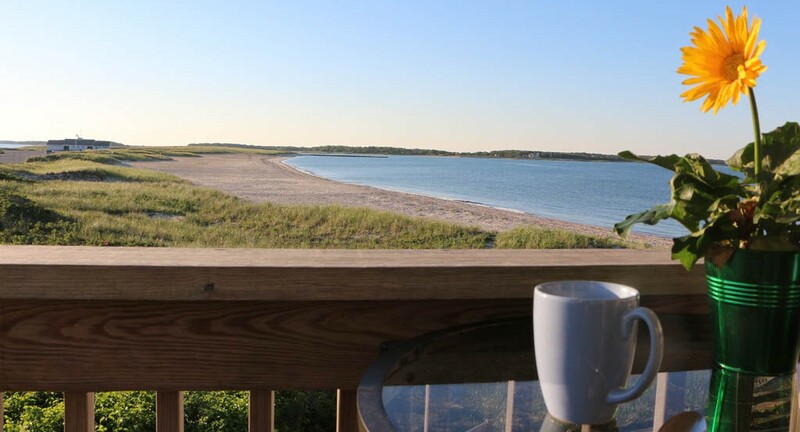 Kalmus Beach Retreat is priced according to seasons on Cape Cod. Rental begins Saturday at 3:00 pm and concludes at 10:00 am the following Saturday. Linens (sheets and bath towels) are available for an additional fee. Please add a required $125 cleaning fee as well as a $500 security deposit which will be returned once the unit has been checked to ensure it has been left in the state that it was found. A 50% deposit is required to reserve the unit with the balance due on day of check-in. Reservations will be confirmed once payment is received. Payment should be in the form of a check or cash. Credit cards are not accepted. If you need to cancel your reservation, it needs to be in writing giving us permission to re-rent the week(s). If the days you had reserved the unit are re-rented, your deposit will be returned to you less a 15% fee. If the unit is not re-rented for that time, your deposit will be forfeited. We will make best effort to rent out this time.